Information Systems Professional and effective IT solutions that meet the needs of modern business. 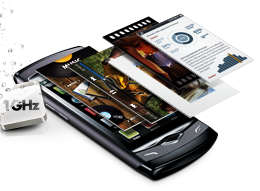 Lemonbyte develops applications for the new open mobile platform, launched in 2010, Samsung Bada. Get 2 cinema tickets for the price of 1 every Wednesday, at any time, at any film of the participating cinemas. 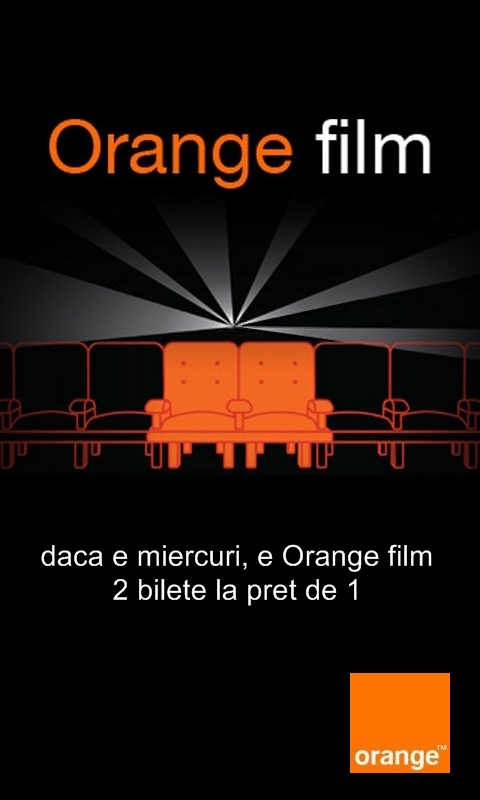 Just make sure you request an Orange film text ticket each week. The application requires Internet connection.